Social media. Politics. Robocalls. He’s got it all covered. 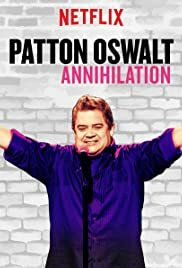 Patton Oswalt: Annihilation is now streaming on Netflix.